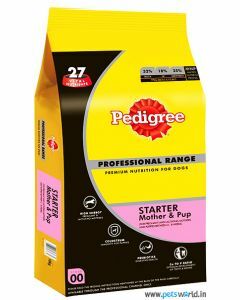 When a mother Beagle gives birth, her litter weighs only a few grams. 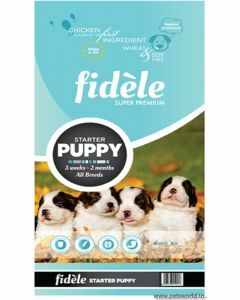 The newborn puppies depend on the mother's milk and her warmth for survival. 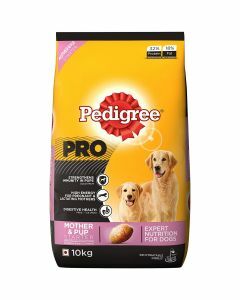 We at PetsWorld have the best quality baby dog milk and starter food to feed newborn Beagles for up to 2 months. 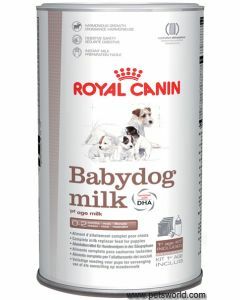 For Beagle puppies who are yet to be weaned, we have Royal Canin Baby Dog Milk which acts as a great substitute for mother’s milk. It is enriched with DHA which promotes eye and brain development and it also has FOS prebiotics for maintaining a good digestive system. 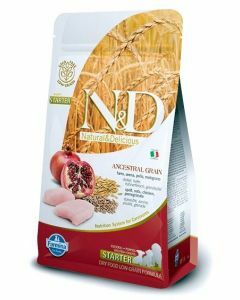 The milk contains ultra-digestible proteins and has a lactose content which is as close to the maternal milk. 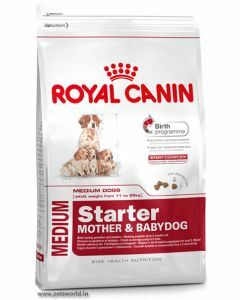 For the Beagles, who have weaned, we have foods like the Royal Canin Medium Starter which act as an ideal transition from mother’s milk to solid food. 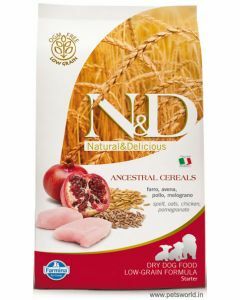 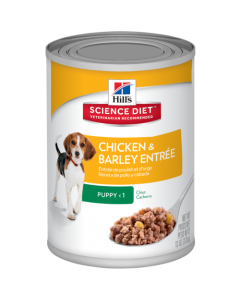 The kibble in the food is easily rehydrated to porridge-like consistency, which makes it highly delectable to puppy Beagles. 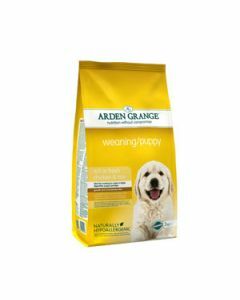 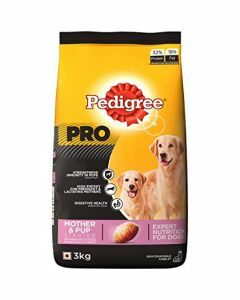 Other diets include Pedigree Professional Starter, Fidele Puppy Starter, and Arden Grange Chicken Dog Food, which supports good digestive health and immunity in puppy Beagles, who are completely weaned.